Here it is. 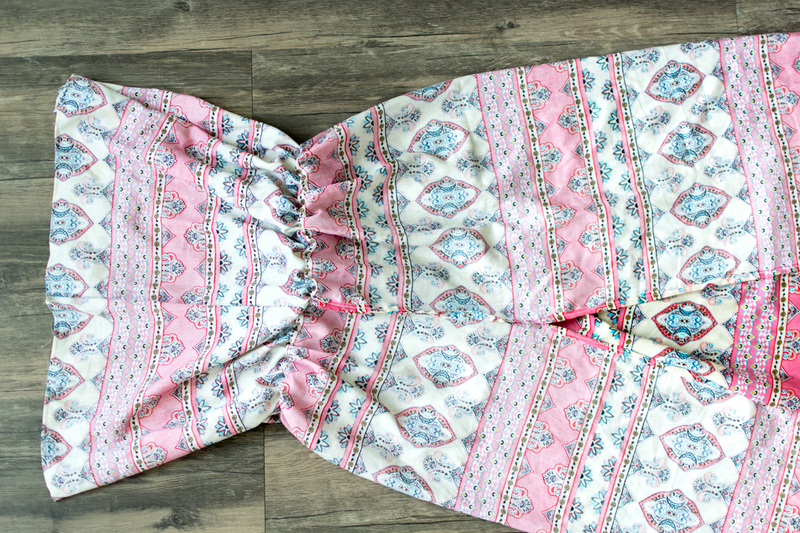 The tutorial for an easy DIY maxi skirt with a lining and side slit, all in one. 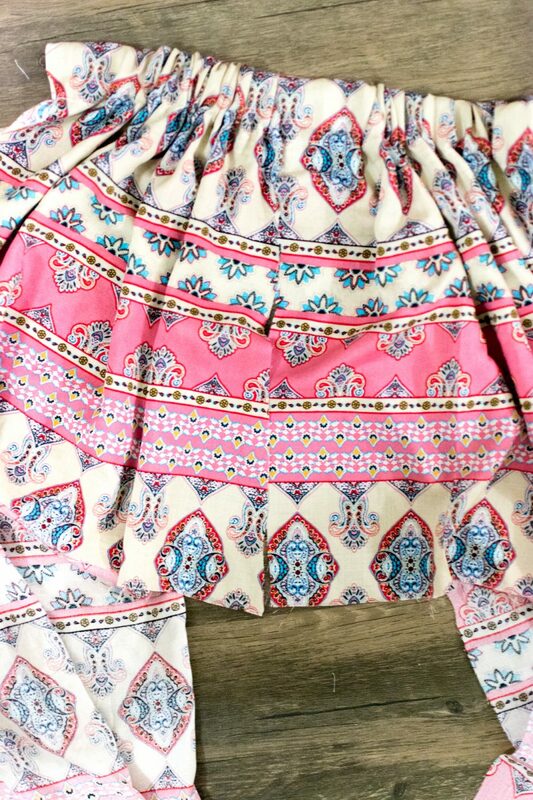 I just want to start this off by saying I have very little experience making clothes and I don’t like to follow patterns so this skirt was designed as I went. It actually was supposed to be a completely different style of skirt but I cut the fabric too short and had to improvise. 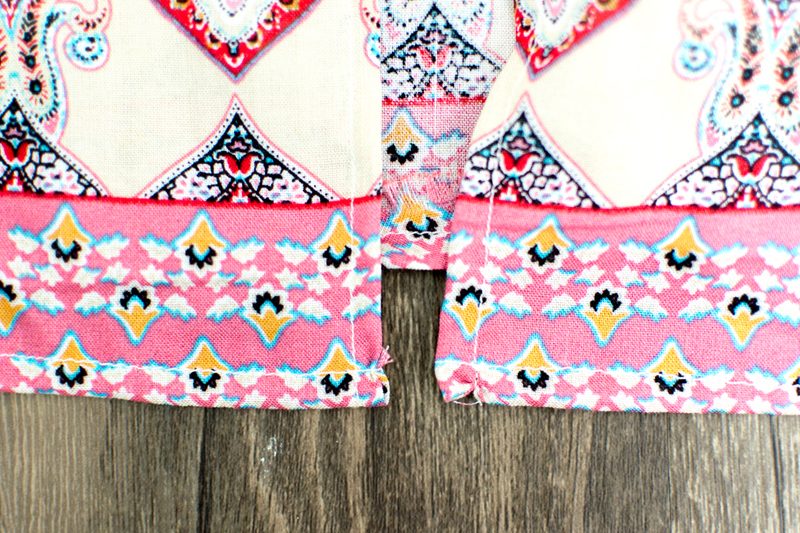 Some of the best DIYs come out of improvising, this skirt included. 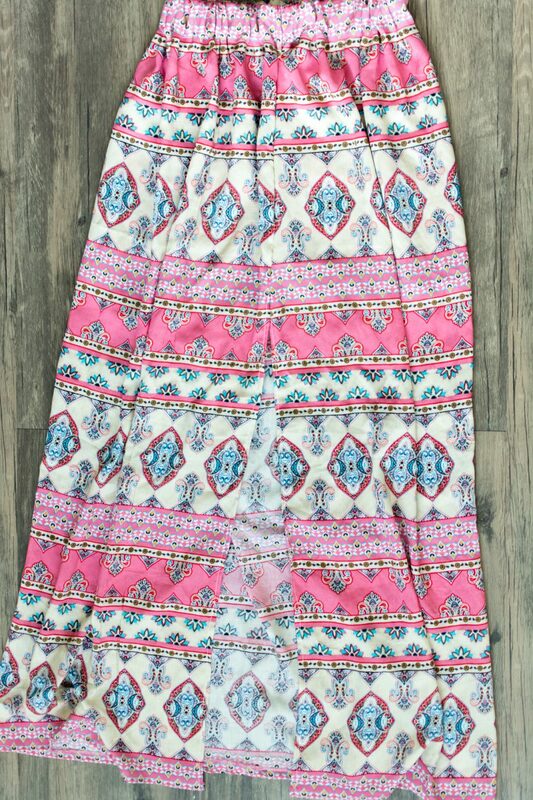 This is actually the first maxi skirt I’ve made and I couldn’t be happier with how it turned out. 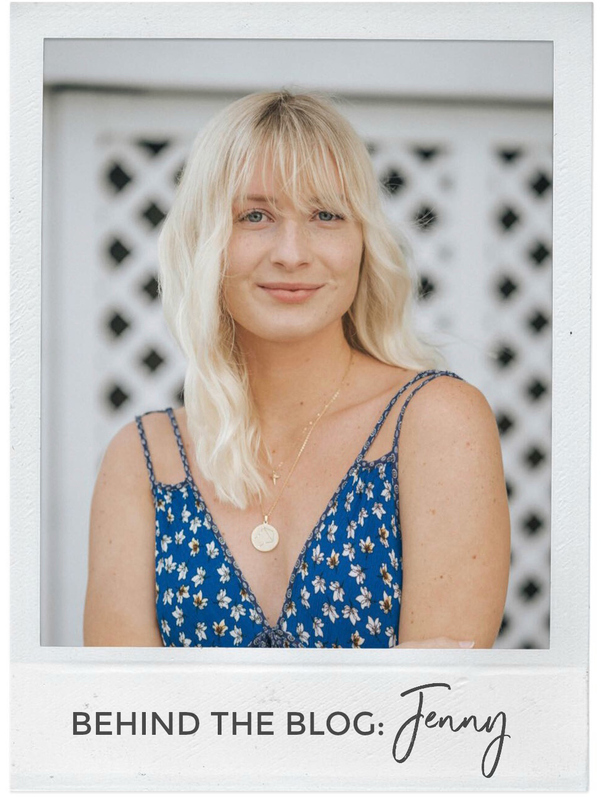 It’s boho, comfortable, and airy; my three favorite qualities of clothing. Cut out the fabric. I cut out one piece that was 21″ wide and one that was 34″ wide. The length will depend on how long you want it after the next step. 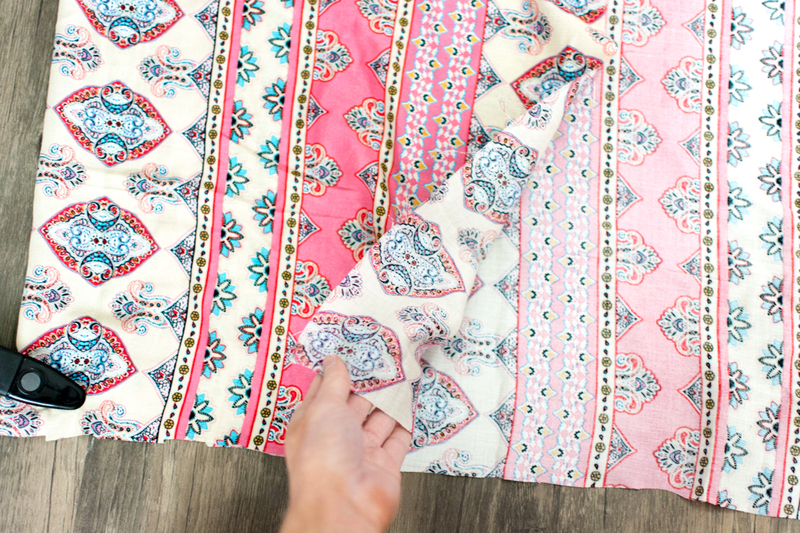 Taking one piece of fabric at a time, fold it over itself to create a “lining”. This is pretty much just a mini skirt inside of a maxi skirt. I did this because my fabric is a bit see-through in some types of lighting. 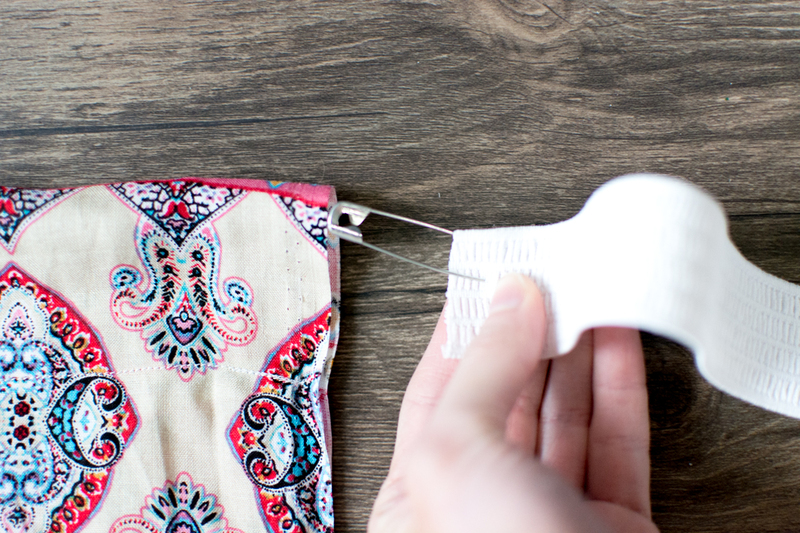 Once it’s folded clip it, or pin it, and place sewing pins along the width about two inches down from the top of the fold. Sew down the width of the skirt where the pins were placed. This is where you will put the elastic through. Depending on the size of your elastic, the size of the hole can be different. *Repeat this step for other piece of fabric. 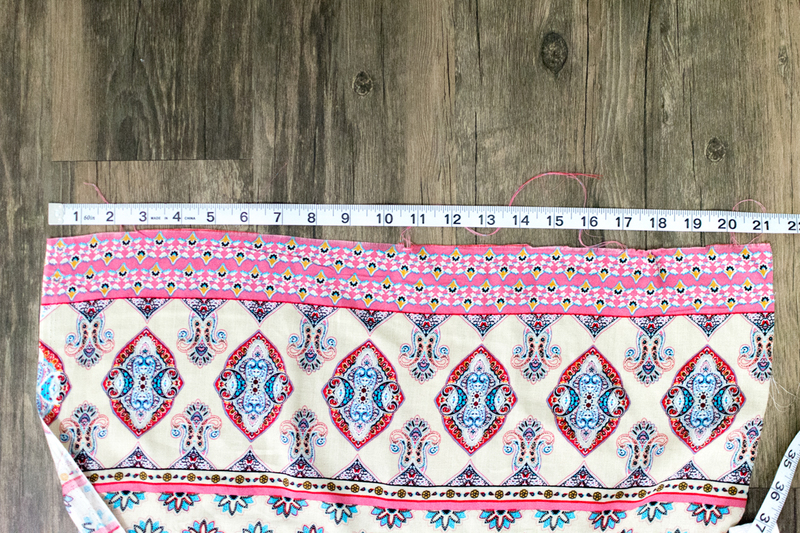 Measure out the elastic, making sure that you have it cut to your correct size. Then pin a safety pin to one end of it and loop it through the holes in the fabric that were just sewn, like above. Then sew the ends of the elastic together. Flip the skirt inside out and sew the ends of the inside lining together, stopping at where the elastic is. 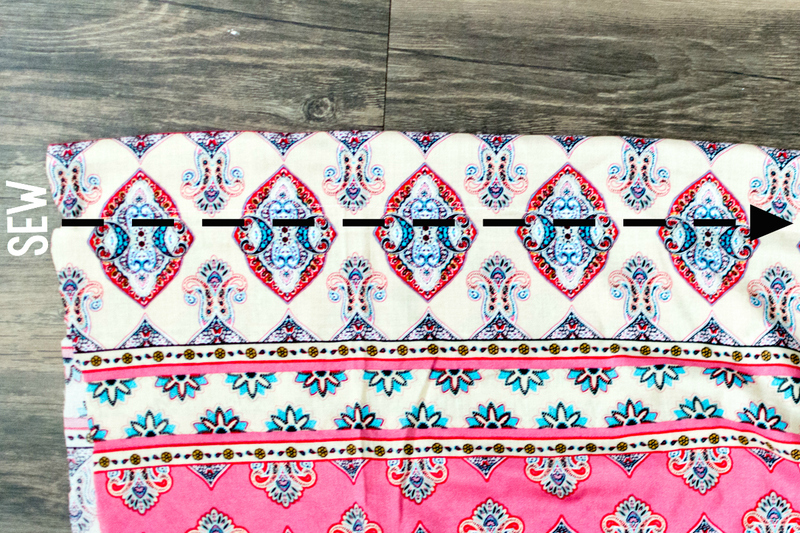 With the skirt still inside out, sew one side of the longer edges of the maxi skirt together, separate from the inside lining. On the remaining open edge, sew the fabric together from where the bottom of the lining is, up to the top of the skirt (not sewing the actual lining). When you get to where the elastic is, fold in the edges of the fabric as much as you can and sew over both the fabric and elastic like above. Hem all of the edges to finish the skirt. 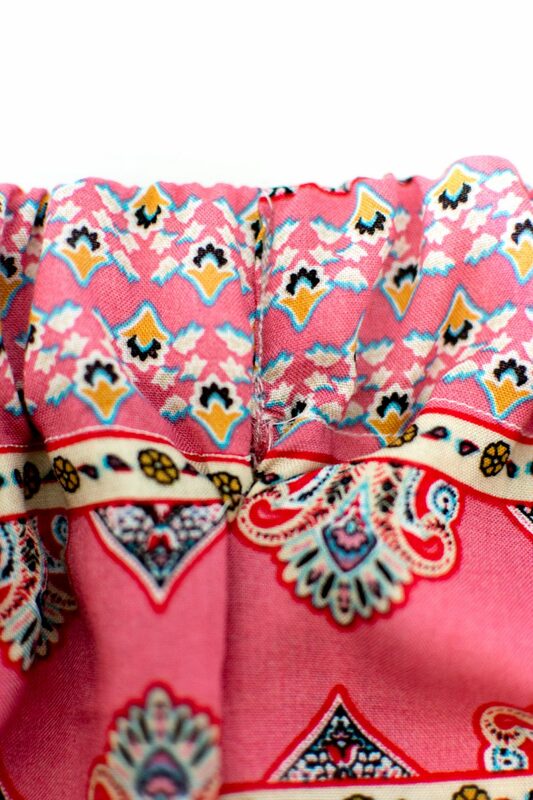 You do this by folding a small piece of fabric along each edge and sewing along the folded piece. Remember to hem the bottom of the inside lining, the bottom of the maxi skirt, and the edges of the slit. 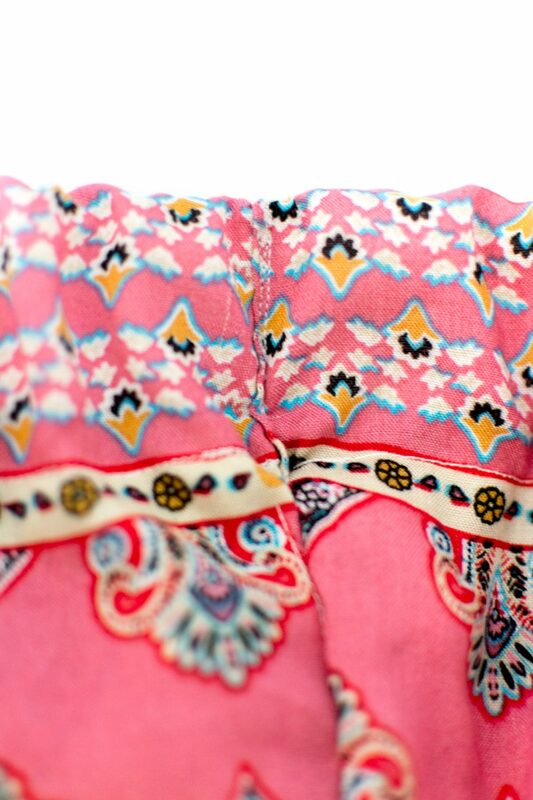 When you flip the finished skirt inside out, it will look like the image above. 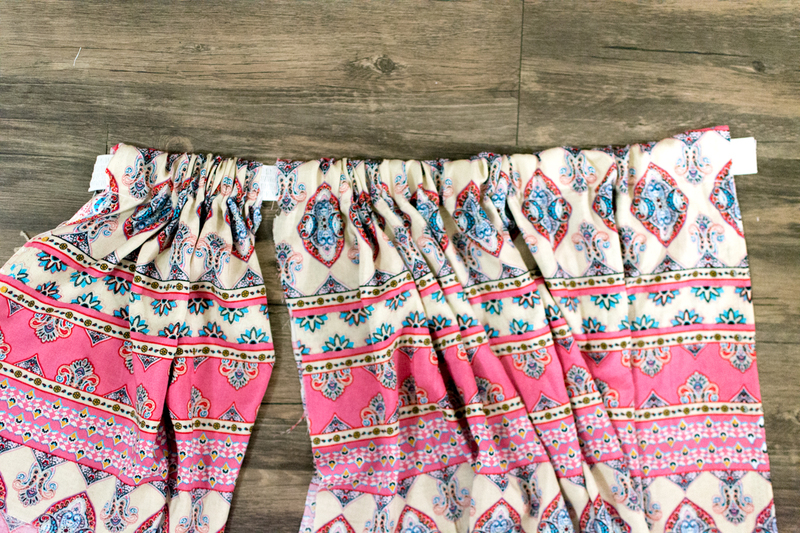 You now have a brand new maxi skirt to add to your collection of handmade clothes. 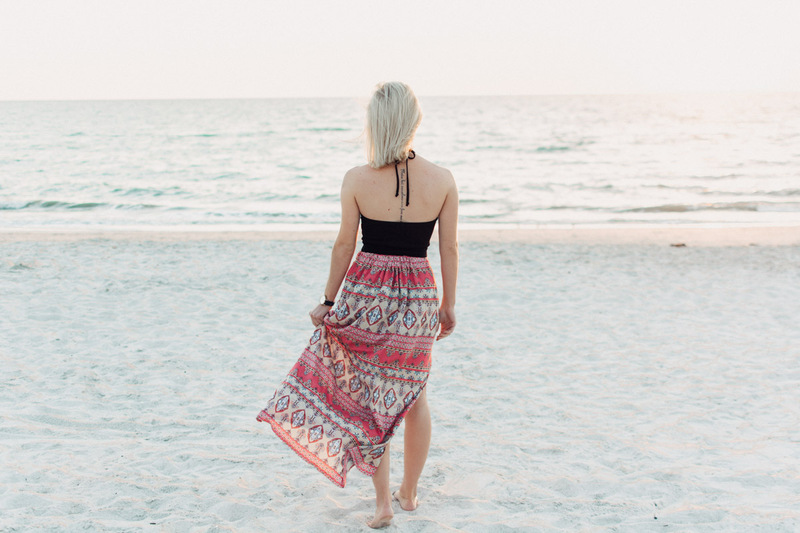 Pair this DIY maxi skirt with a DIY bodysuit, accessorize with a DIY boho necklace, and wear it with some DIY gladiator sandals and you have a whole outfit you made yourself! P.S. 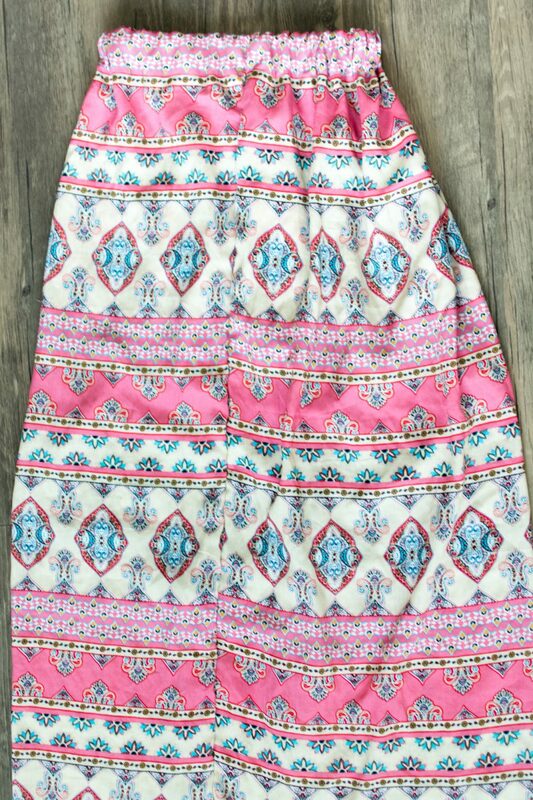 This skirt can also be worn as a dress! Just pull it up and add a belt. One thing I want you to remember if you recreate this skirt is that it doesn’t have to be perfect!! 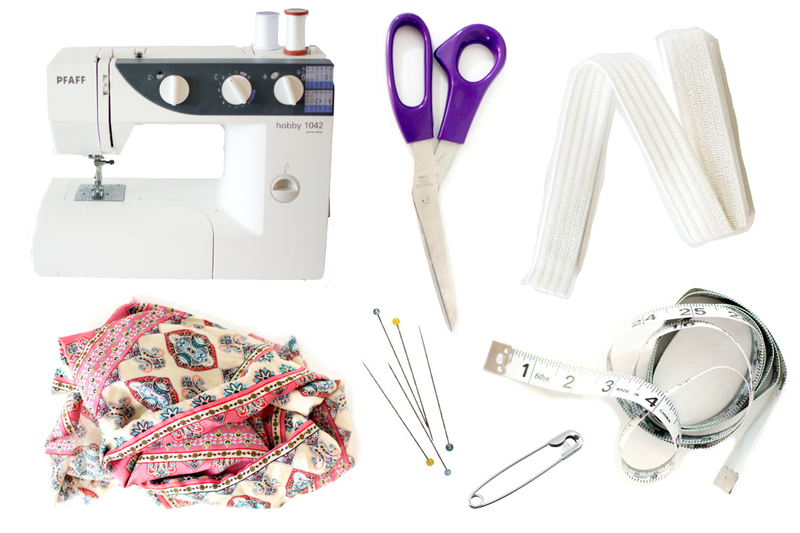 If you are a beginner at sewing, we have that in common. Sure, there are a few parts of this tutorial that probably could have been executed better but for something that I made as I went, I’m pretty darn excited with the final product. 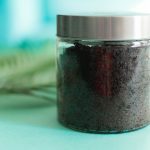 As I get better at sewing and making clothes, my tutorials will too. If you’re a beginner, follow this tutorial and maybe as you go improvise to make it better in your own way. 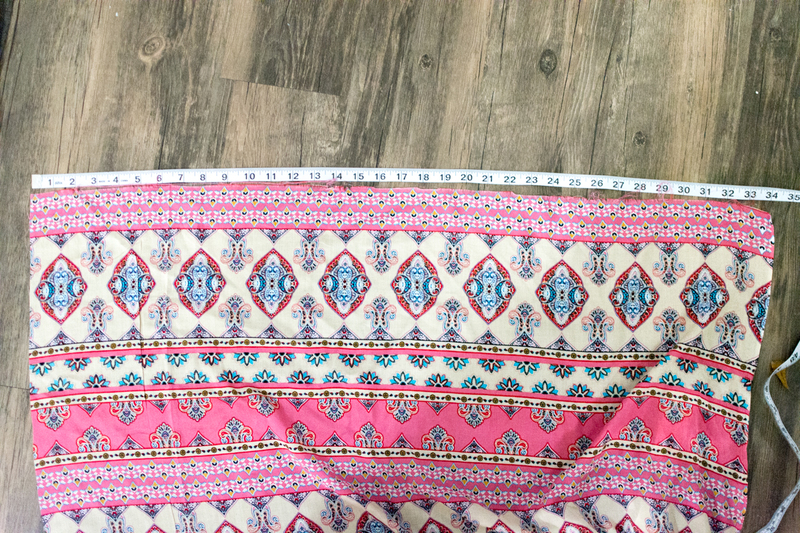 This is just a quick tutorial of how I made my first maxi skirt with a lining and side slit. 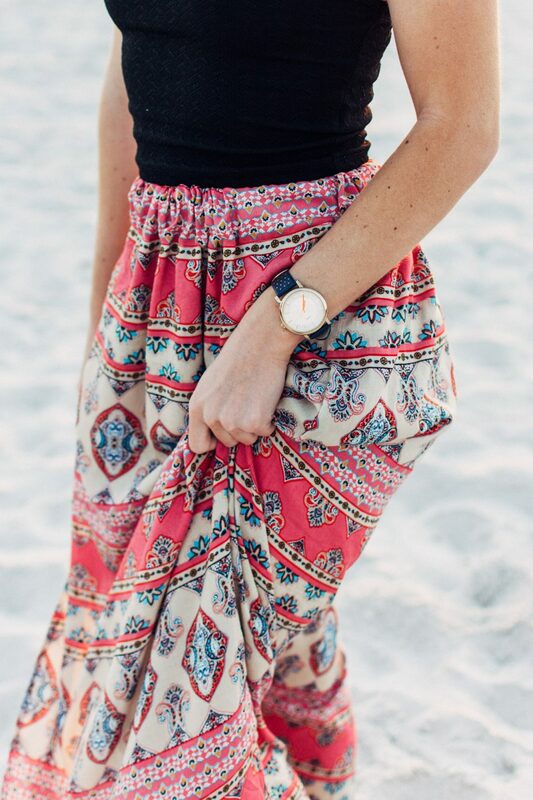 If you’ve made a maxi skirt, I’d love to see it and your tutorial if you have one! 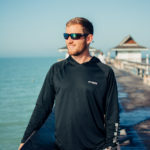 Leave a comment and I’ll be sure to check it out.